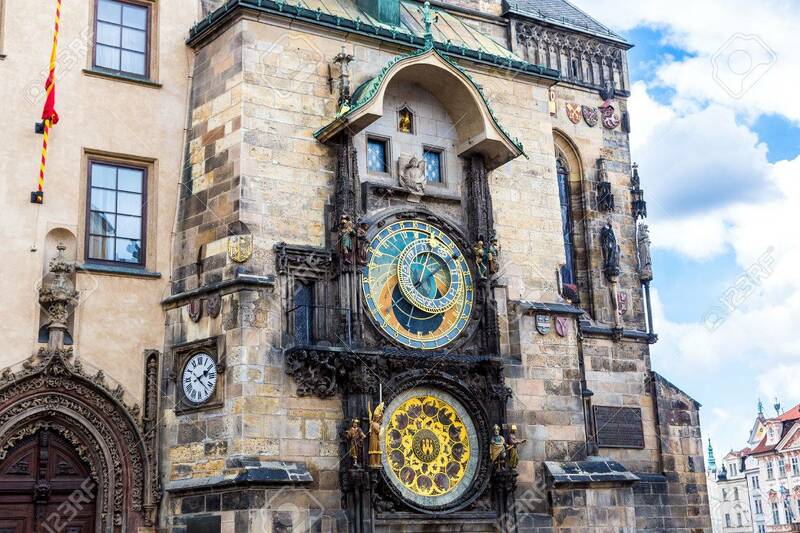 Astronomical Clock. Prague. Czech Republic Royalty Free Fotografie A Reklamní Fotografie. Image 51450569.